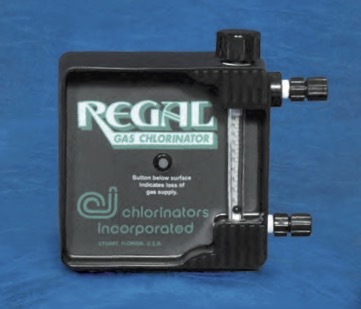 The REGAL Chlorinator is a vacuum-operated, solution feed type, designed for mounting directly on a chlorine cylinder valve or for mounting on wall manifold or ton container adaptor, REGAL Model TAY-200. 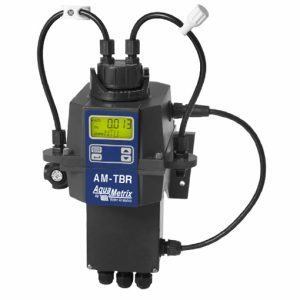 The chlorine flow rate is manually adjusted and is regulated by a spring opposed diaphragm regulator which also contains the safety shutoff valve. Vacuum is provided by a highly efficient water operated ejector which is close coupled with the chlorine solution diffuser. The ejector assembly contains a back flow check valve. Dual scale metering tubes are provided with the following maximum capacities. Minimum feed rate is 1/20th of maximum. 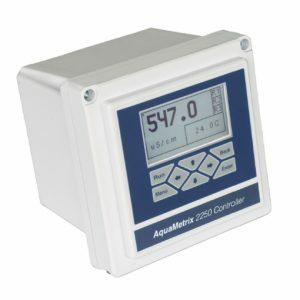 Manually adjustable by means of a flow rate control valve located at the top of the flow meter. Flow rate is then regulated by a special spring opposed diaphragm operated valve. The system is automatic. It will go off and on as the ejector water is turned off and on and will return to the pre-set flow rate. The standard ejector is designed to withstand static back pressure up to 200 psig (14.1 kg/cm2). 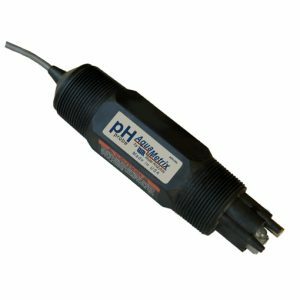 The amount of water required to operate the ejector depends upon the chlorine feed rate, water back pressure and water supply pressure available. Generally, the higher the chlorine flow and higher back pressure, the greater the water flow is required.